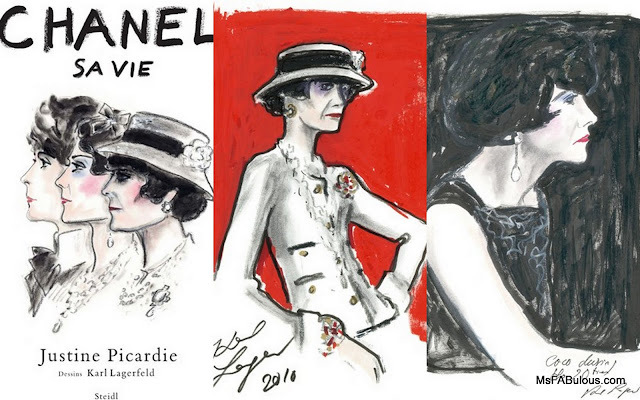 Is there a bigger fan of Gabrielle Chanel than Karl Lagerfeld? The atelier has millions of fans around the world. 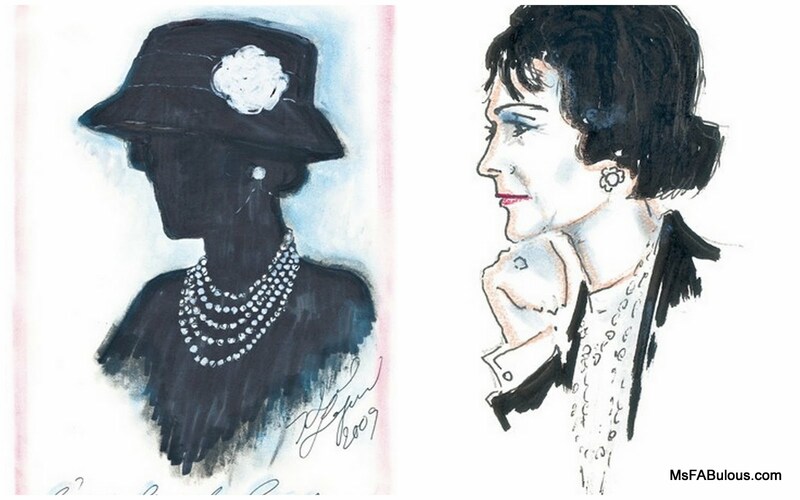 Coco Chanel's story has been played out as a pop history fairy-tale in movies and books many times over. British journalist Justine Picardie wrote a new biography of the designer that Mr. Lagerfeld liked so much that he contributed several illustrations for the new French edition. The new tome will be feted at a cocktail bash/signing in the Galignani bookstore (Karl's fave) on the evening of March 24th.